This could be YOU! Learn how to do yoga on a stand up paddle board with Royal Pigeon Yoga during the summer season. 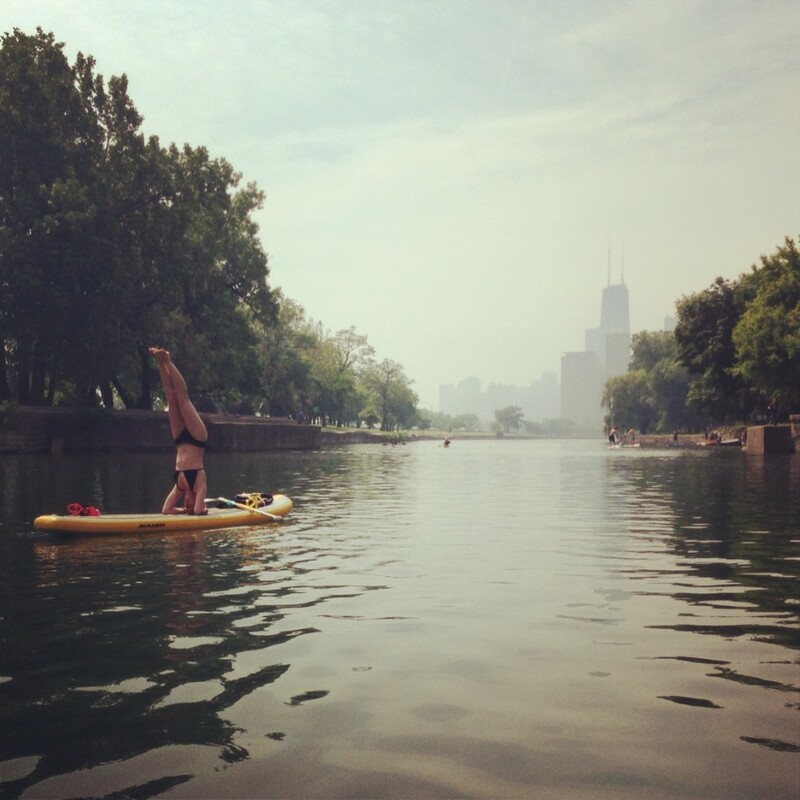 Choose the scenic Lincoln Park lagoon, the gorgeous 31st St Harbor, or your lake house for lessons. Click here to reserve or learn more.